Advanced purchase discount applied automatically at checkout. 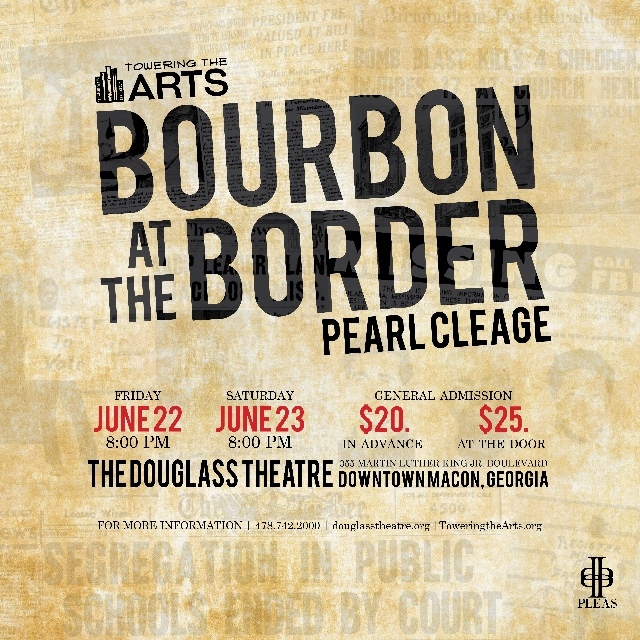 Stage play by Pearl Cleage and directed by Thelron Pleas. 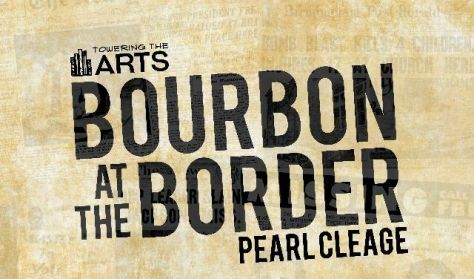 BOURBON AT THE BORDER takes a look at the lives of two ordinary people who gave everything they had to the African–American freedom struggle but who have now been largely forgotten.